Here I want to share what my brain grabbed and maintained the most from the conference I attended last week in Germany. 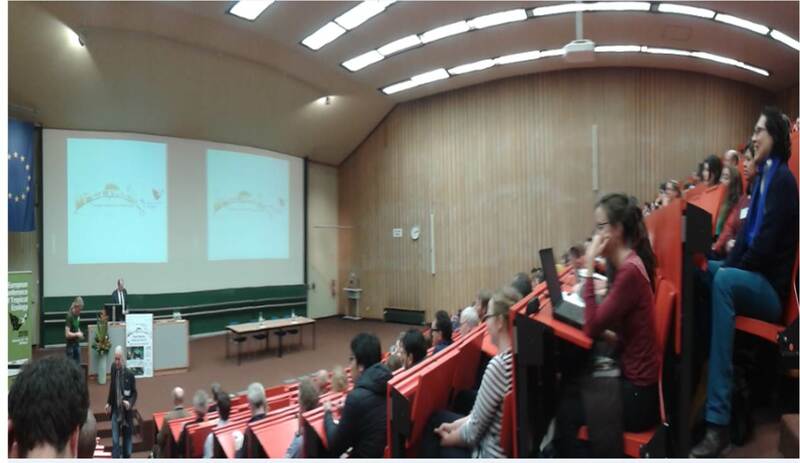 First to mention is that I had a great time at the European Conference of Tropical Ecology. There was a great selection of fantastic talks, really good quality research, and outstanding projects. There was a full-day session in paleoecology which I thought was well rounded covering topics such as ‘Ecological baselines for the high Andes’ with William Gosling, ‘Long-term dynamics of Amazonian rainforest and wetland ecosystems and the role of climate, sea-level, fire and human impact’ with Prof Hermann Behling, ‘Phytolith signatures along a gradient of ancient human disturbance in western Amazonia’ with Crystal MicMichael, and ‘History of geographical parthenogenesis of Neotropical Ostracoda using fossil and molecular data – a consequence of climate fluctuations?’ with Sergio Cohuo. My contribution in this conference was talking about the preliminary findings of the Je Project in an oral presentation entitled ‘Araucaria forest, human land use, and climate change linkages in southern Brazil during the late Holocene’, which was well received and commented. Professor Susan Page (University of Leicester)gave a plenary talk on ‘Swamped! The trials and tribulations of tropical peatland science’: where she shared controversial information regarding management of peats from Indonesia, and the raw reality. A fantastic example of how we can use research for a common good. Minnattallah Boutros a former researcher in conservation, now a business owner, brought another, feared topic to the conference, ‘Bridging the gap – Biodiversity conservation in the frameworks of research and development cooperation’, where she shared her knowledge in how to bring money to do research in ecology and conservation. She seemed to know very well what she was talking about, a great eye opener. Trends. It was very interesting to see stronger trends of research in ecology. A strong current seem to be appearing about Ecuadorian Amazon and Andean vegetation. There was a large session entitled “Developing sustainable land use and functional monitoring systems for the Ecuadorian Andes to cope with environmental change effects” where interesting research was shown. Other strong focus was towards wetlands and their role in carbon cycling, a whole session was on “Tropical wetland ecology”. Staying connected. If there is something that always stands out of the conferences is that I take the most at seeing and talking to people from my field that I wouldn’t normally. Here is the most fun. Talking about projects and getting to know future plans are equally important (specially so you don’t step out in each other’s toes!). Food. Not a minor topic for me (apparently I am a foodie). 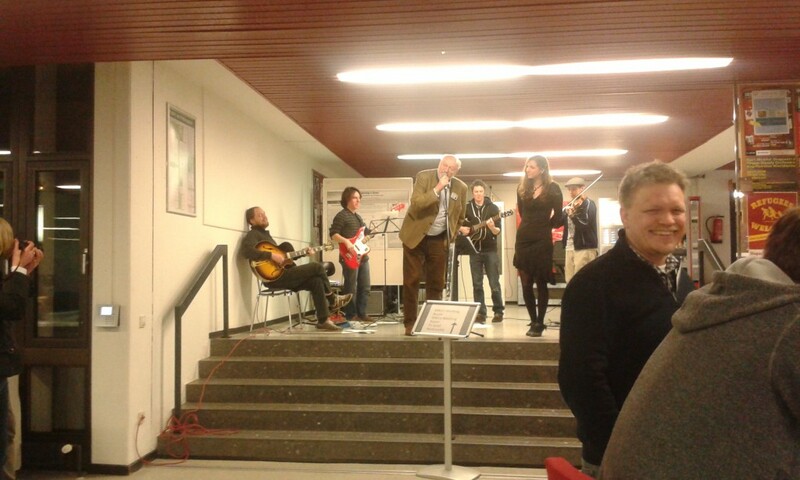 A delightful surprise from the organisation was to find out fantastic buffet at the Conference reception in the first night, accompanied with a live band that played from jazz, to modern rock. The snacks at coffee breaks were also delightful with selection of food even for vegan-gluten free people, finally! 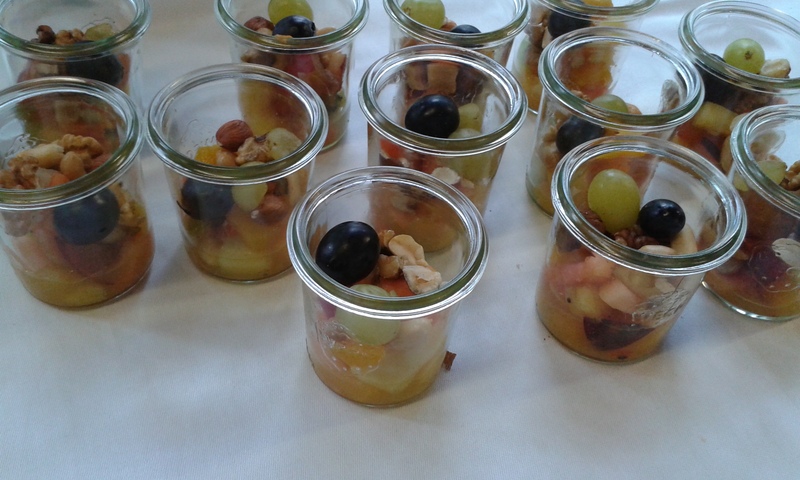 Snacks at coffee break… fresh fruit and nuts. Why nobody thought about this before?! Well done to the organisation committee, and everyone attending. 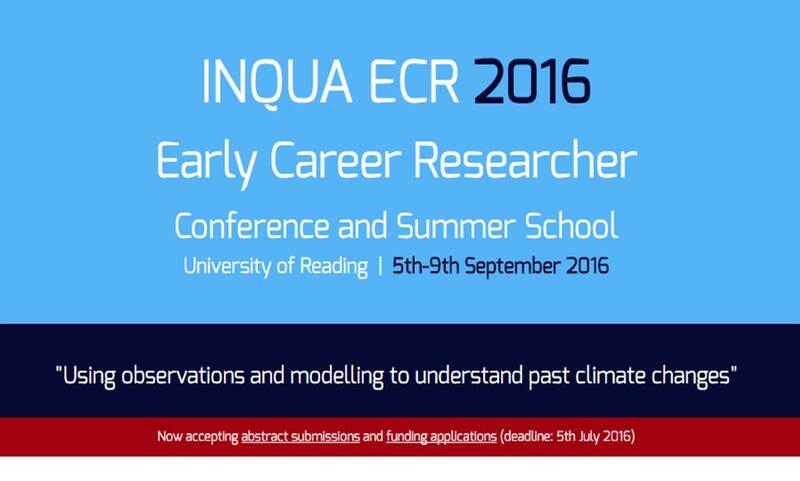 Looking forward to other conferences!